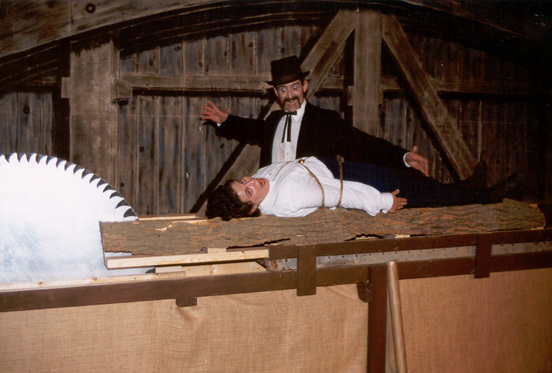 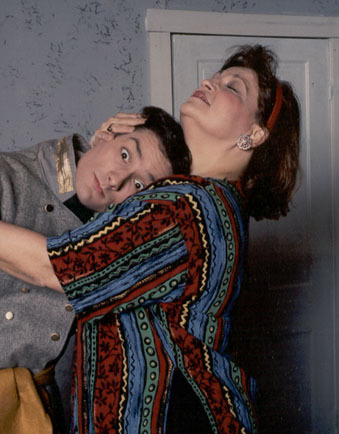 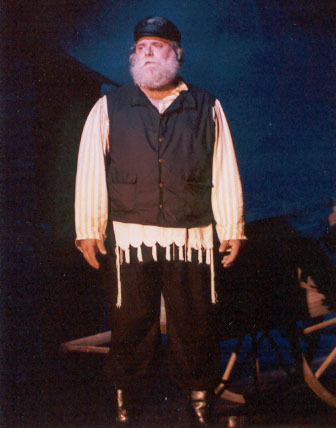 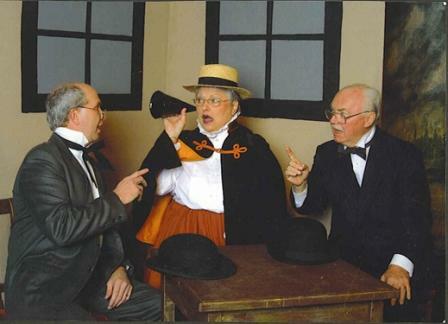 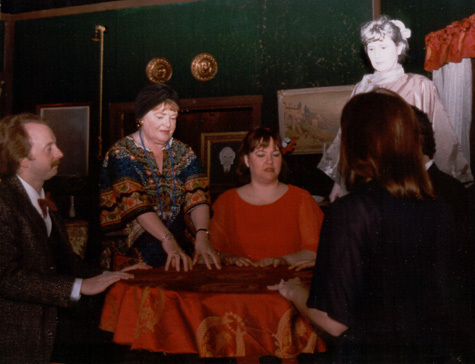 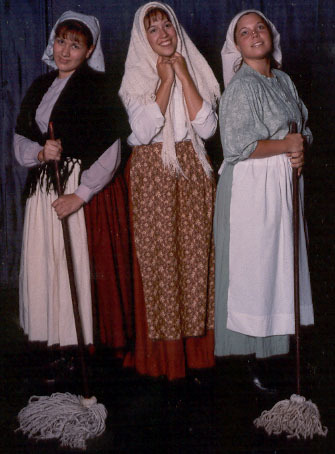 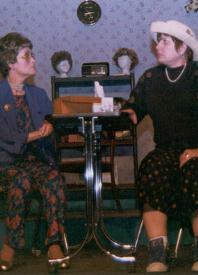 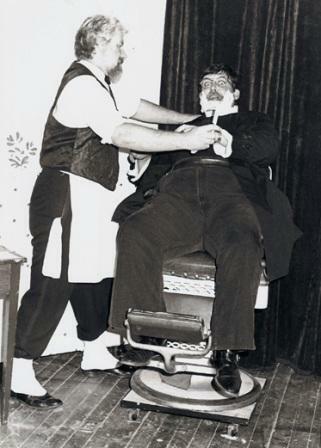 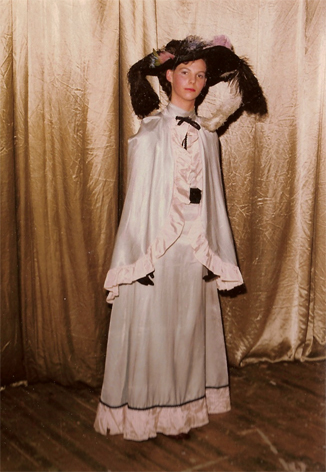 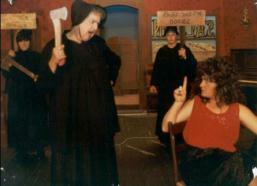 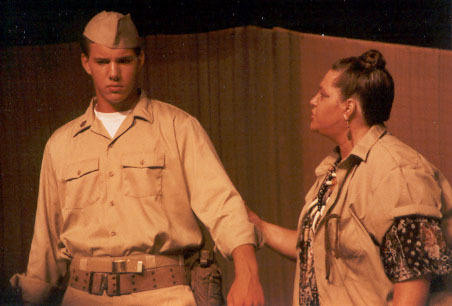 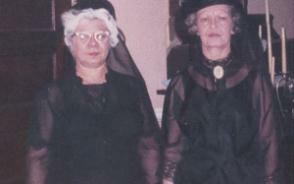 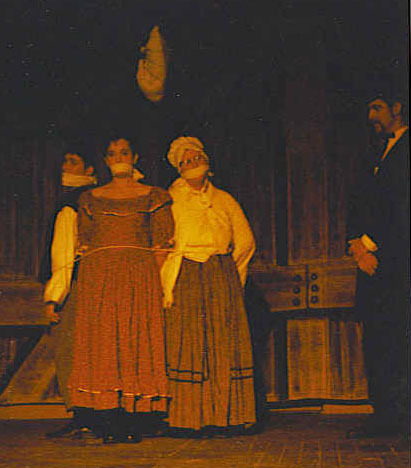 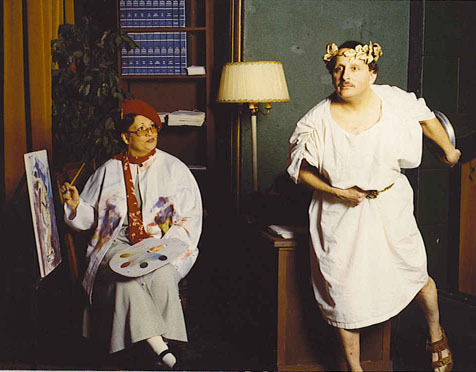 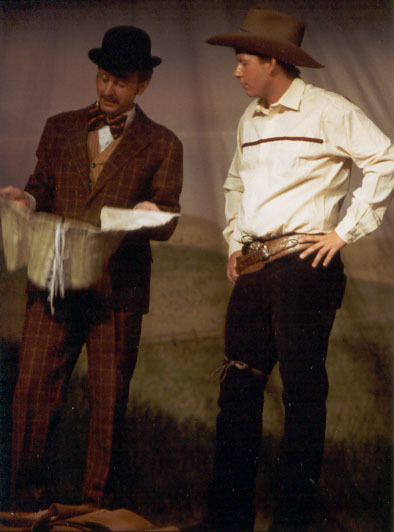 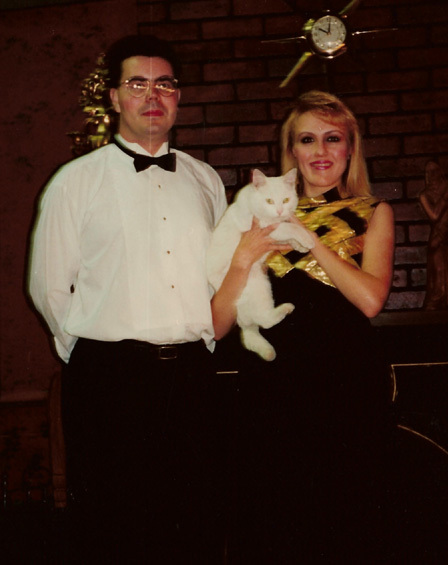 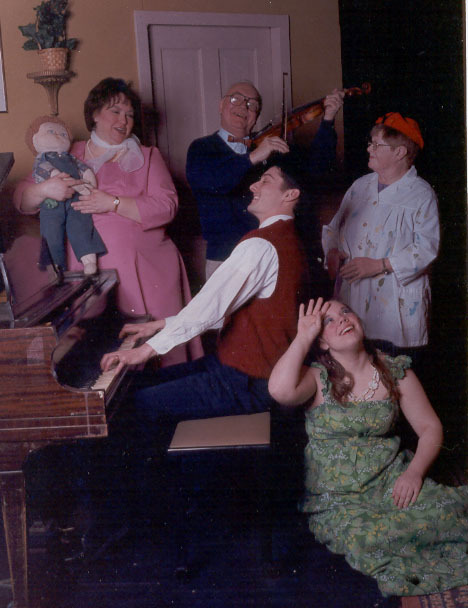 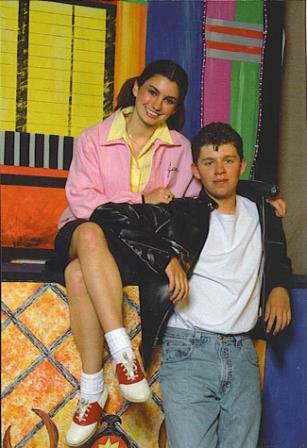 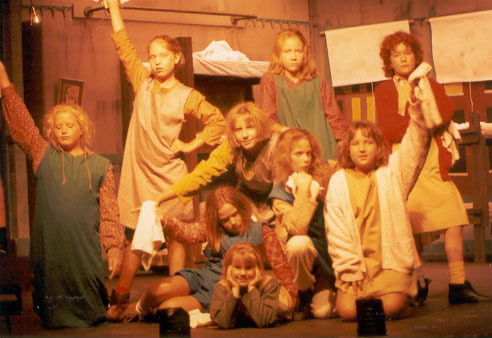 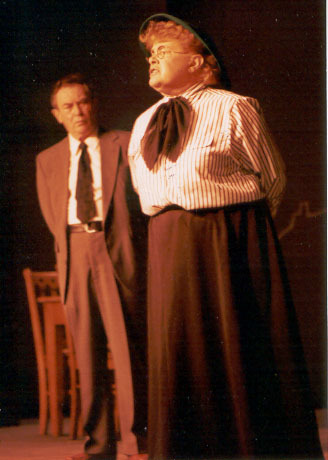 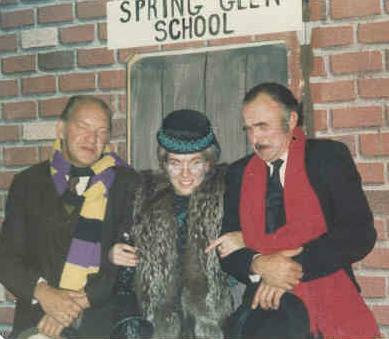 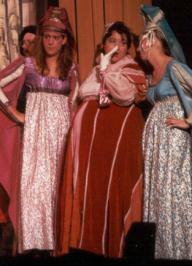 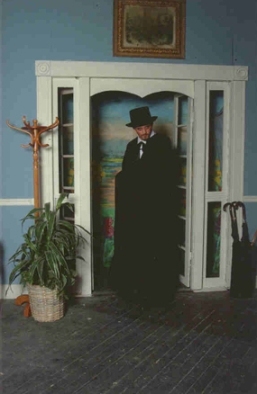 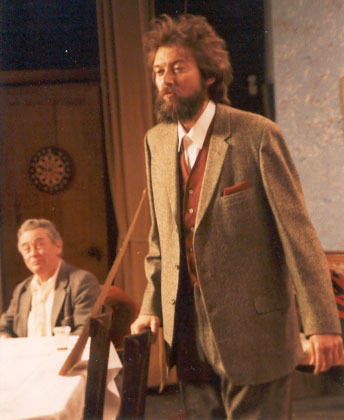 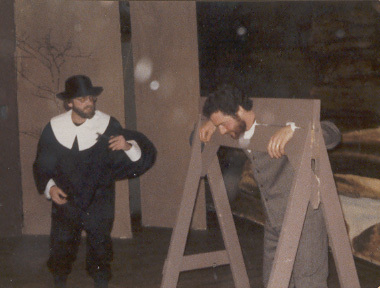 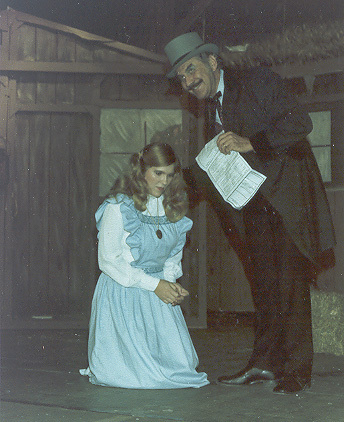 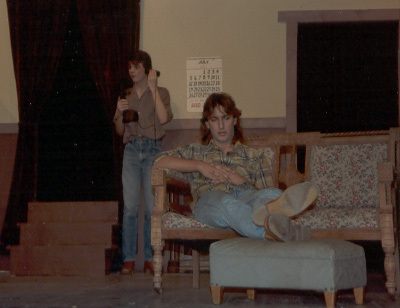 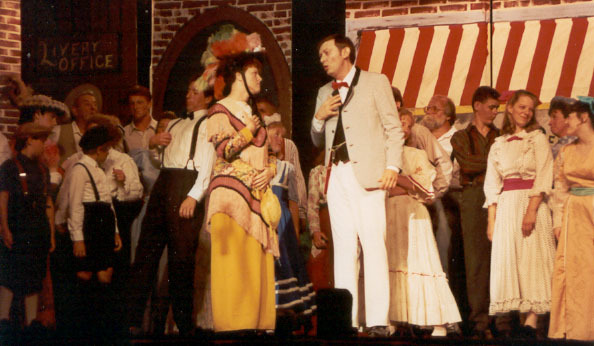 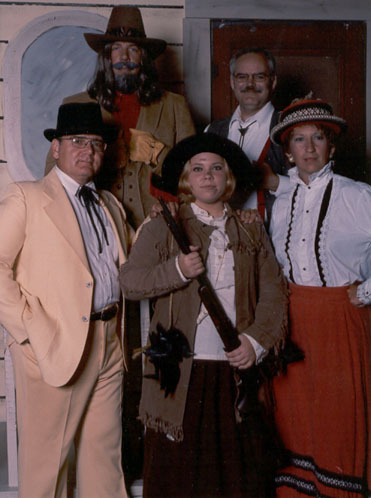 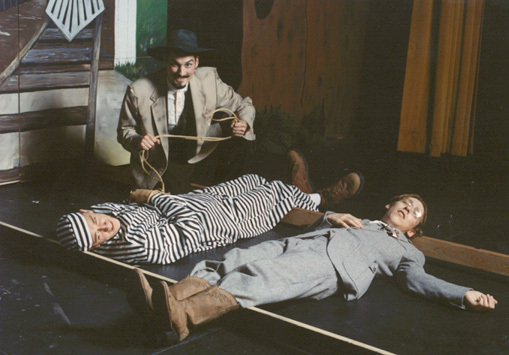 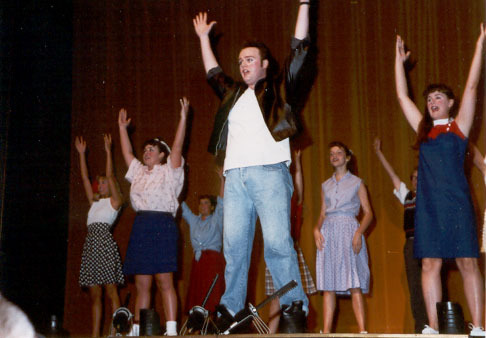 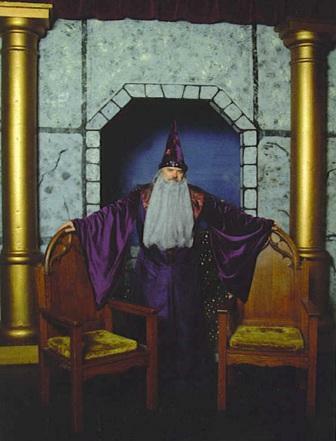 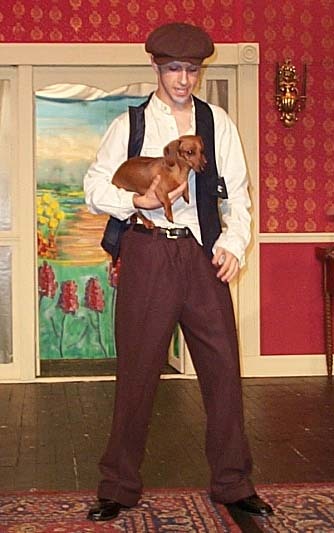 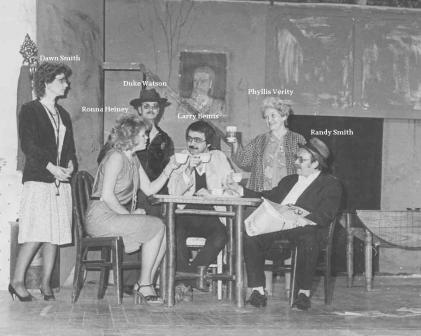 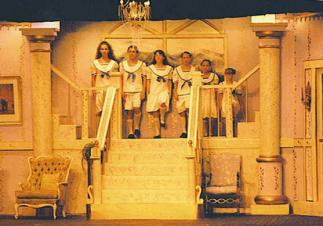 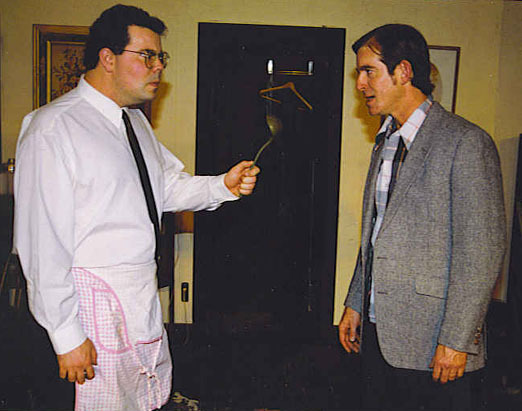 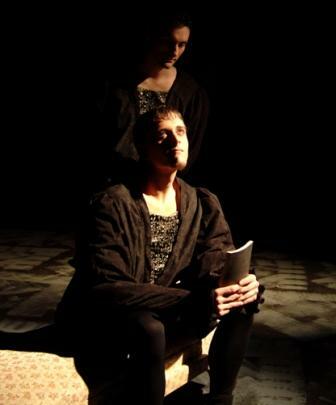 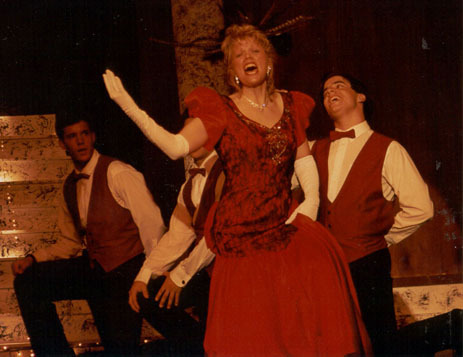 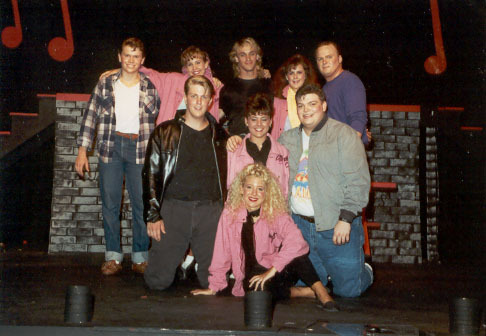 Dozens of Parke Players Productions from 1971 through the present are available by clicking on the photograph or text links below. 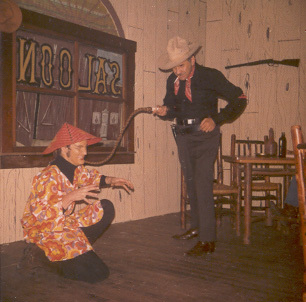  Some shows are not represented due to missing pictures from the archives. 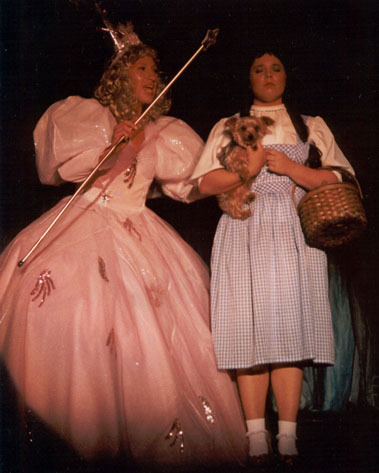 Some of the more recent show pages are still under construction!